AUSTRALIAN CAPITAL TERRITORY roads will be safer with the roll-out of numberplate-recognition-capable cameras on both sides of the Federal Highway near the NSW border, according jointly to the ACT Government and the National Heavy Vehicle Regulator (NHVR). The NHVR is currently working with state and territory road transport authorities to identify additional camera sites. "These cameras will help to ensure drivers of heavy vehicles comply with load limit regulations and avoid deadly driver fatigue," Minister for Roads, Chris Steel said. "In conjunction with the National Heavy Vehicle Regulator (NHVR), these cameras will integrate with others placed at key points across the nation to help ensure safety is maintained for all road users. "The six new automatic numberplate-recognition cameras have been activated and will monitor the two lanes and emergency stopping lane in each direction on the Federal Highway. The cameras will take a photo of the front of each heavy vehicle that passes by with the date, time and numberplate recorded," Minister Steel said. The NHVR provided AUD$300,000 as part of the Heavy Vehicle Safety Initiative, supported by the Federal Government. "The high-tech monitoring cameras have been rolled out in states across Australia over the past two years to encourage safer driving practices," NHVR CEO Sal Petroccitto said. "Data from the cameras in the ACT will feed into the National Compliance and Information System to collect real-time monitoring and compliance data. 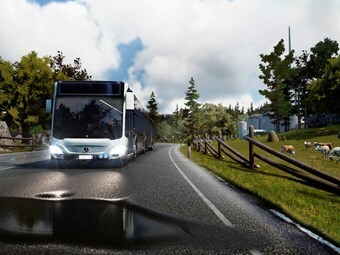 "They allow authorities to better detect risky behaviour and unsafe practice on our roads, which helps narrow our focus for compliance and enforcement efforts." 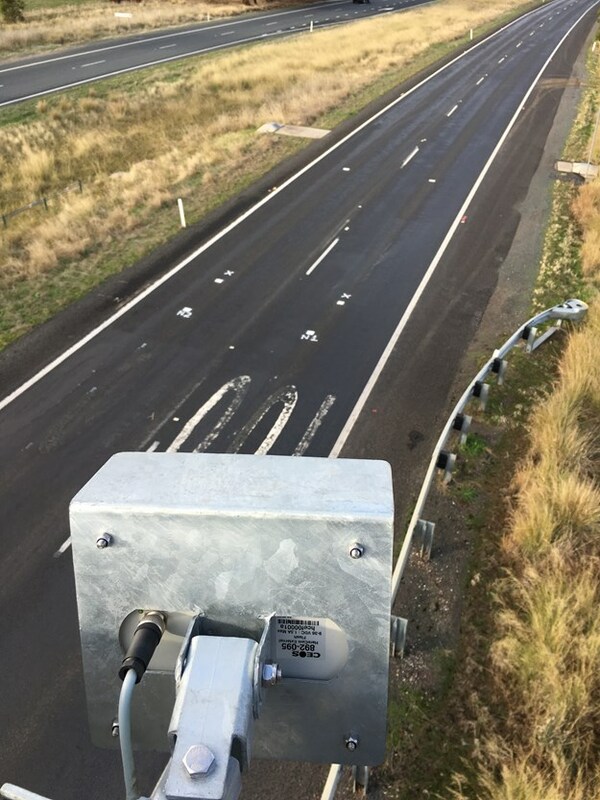 The NHVR is currently working with state and territory road transport authorities to identify additional camera sites located within the busiest … routes to maximise heavy vehicle monitoring capability, the organisation states.